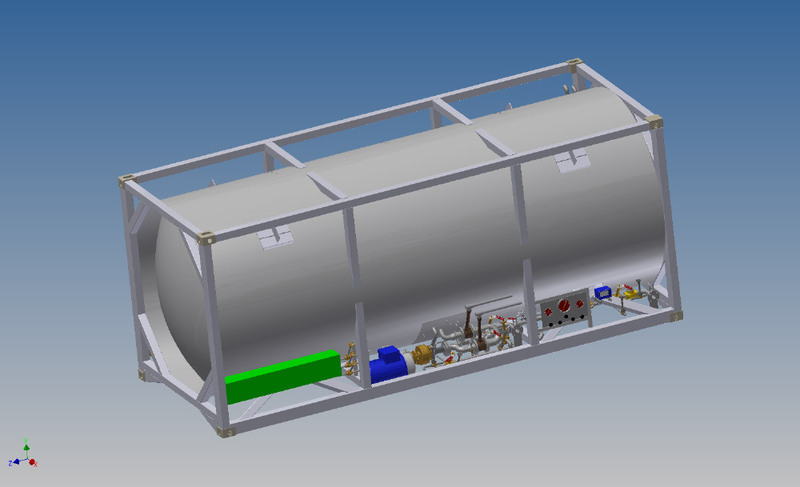 Cryogenic Containers are designed for many different gases. 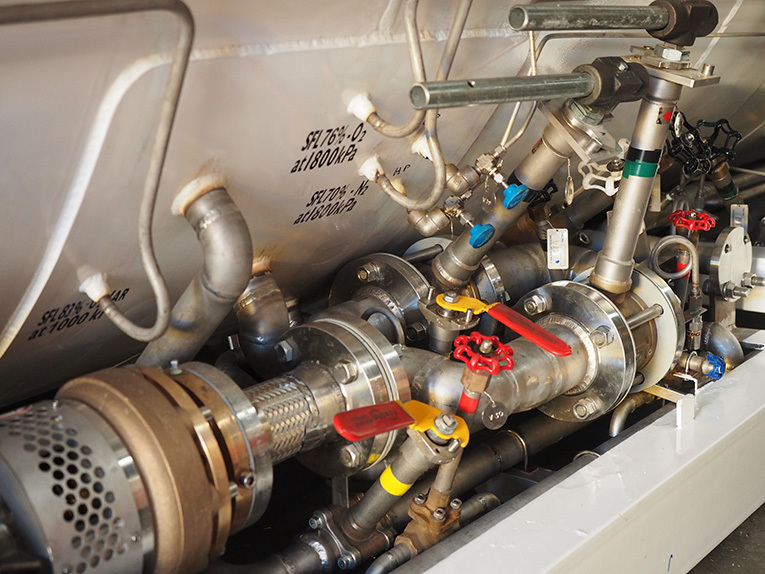 Precision Metal Group entered the market in early 2015. 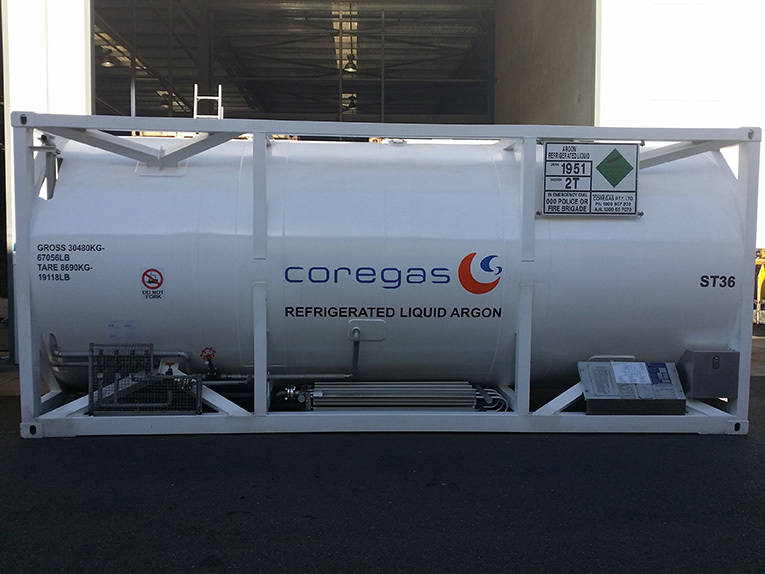 In a short time we have serviced Boc, Coregas and Supagas containers, keeping the industry alive within Australia. 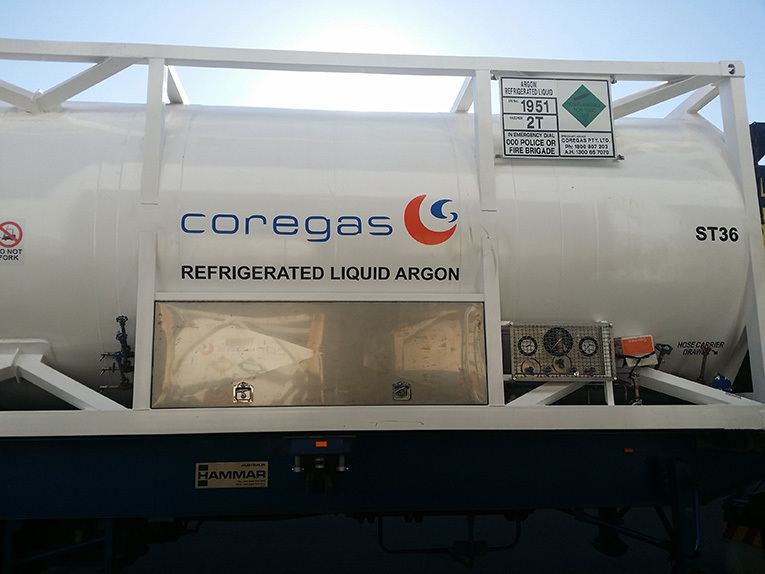 Cryogenic Containers are designed for many different gases and pressures along with different pumps and pipework configuration to suit the different needs of clients. 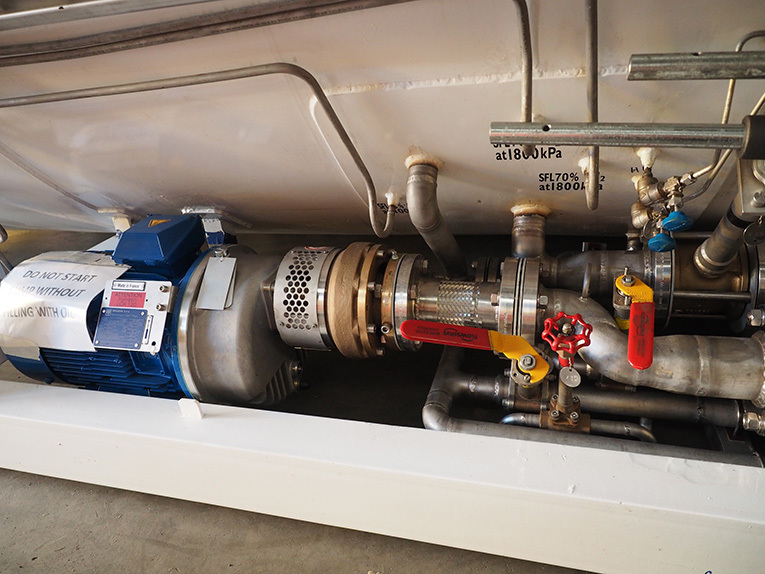 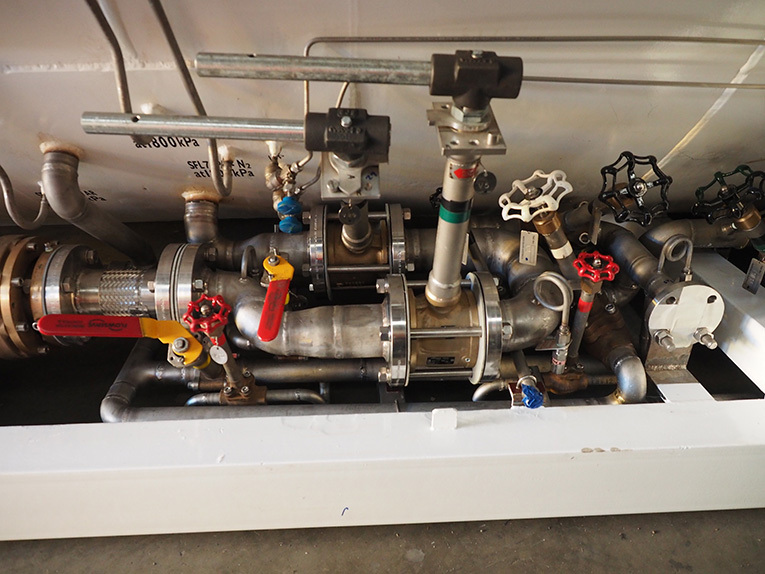 With this arrangement, Precision Metal Group designed the gas pipework and pumping unit to add SS Pipework to a Centrifugal Pump running at 18.5 KW and pressure up to 10.4 bar transporting argon gas. 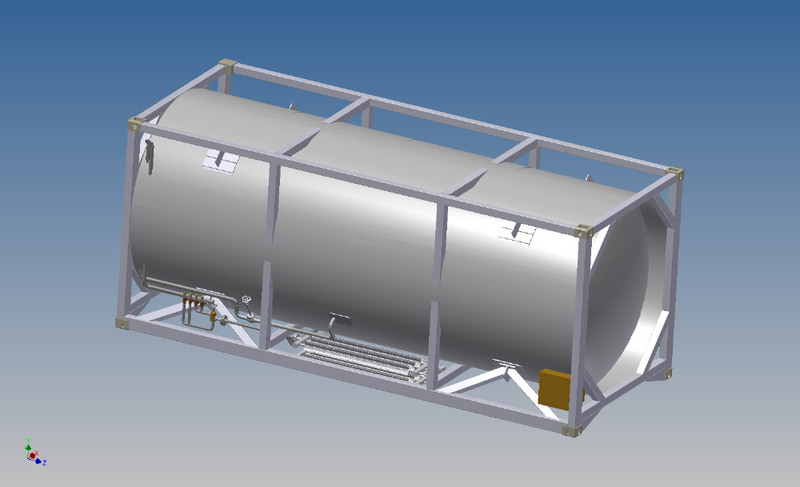 We removed the old pipework and designed a 3D model of the new pipework, followed by installation and commissioning of the unit.